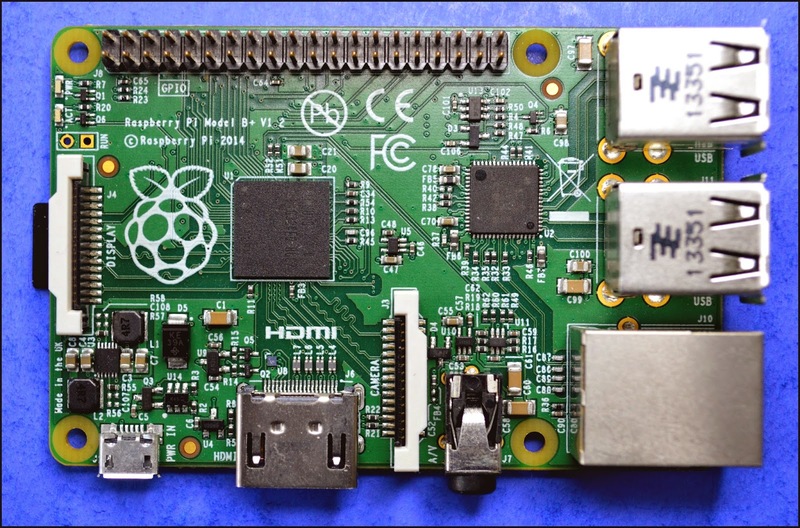 The Raspberry Pi Foundation have just announced the launch of the new Raspberry Pi model B+! Those extra pins on the connector, look like they will interfere with the RF connectors on your "wobbulator" board. Time for a re-design, perhaps?